May 9: Jensen confirms he will direct episode 3 of season 11. May 18: Writers return to start on season 11. July 7: Cast and crew start filming season 11, starting with episode "Bad Seed." October 1: A special extended trailer is released by the production team. 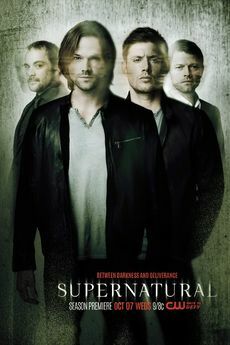 Speaking with Entertainment Weekly, Robert Singer revealed season 11 involved the only script in the show's history to be abandoned. 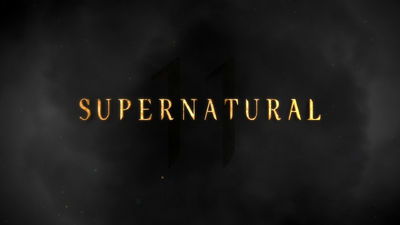 Pages in category "Season 11"
Media in category "Season 11"
The following 231 files are in this category, out of 231 total. This page was last edited on 15 August 2018, at 03:29.